Falkland nestles between the two Lomond Hills in the Howe of Fife. 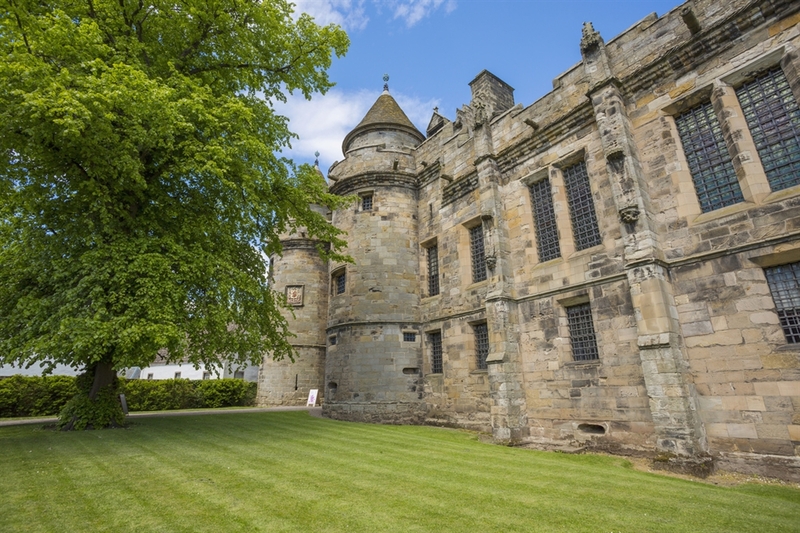 It is most well known for Falkland Palace. 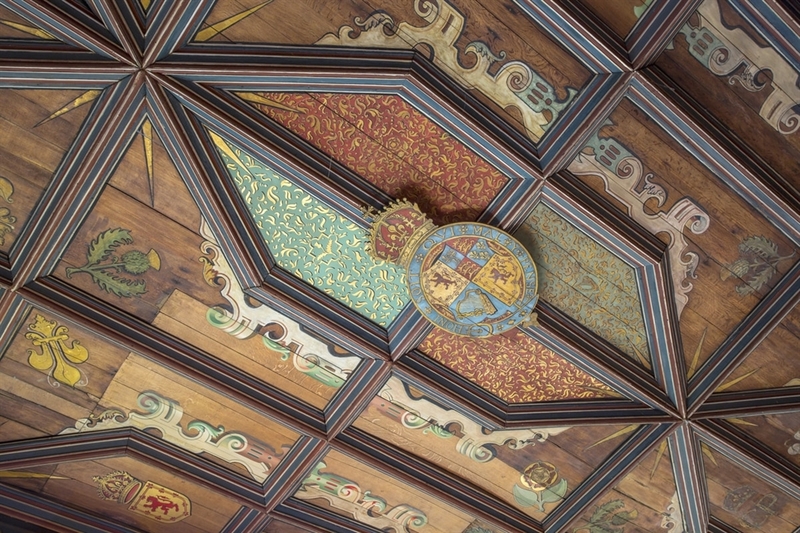 This royal dwelling was once the country residence of the Stewart kings and queens as they hunted deer and wild boar in the forests of Fife. Built between 1501 and 1541 by James IV and James V, the palace has some of the most exceptional architecture of its time in Britain. It is also home to one of only two 16th century tennis courts in Britain (the other is at Hampton Court in England). 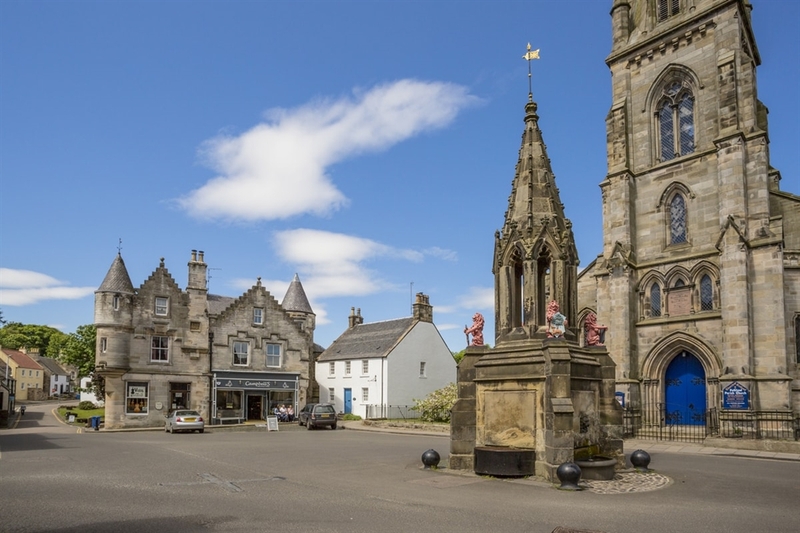 Falkland was used to portray the city of Inverness. In Outlander, Claire and Frank arrive there on their second honeymoon. While there they meet Mrs Baird, the somewhat mysterious owner of their bed and breakfast, and the local minister, Reverend Wakefield.